The philosopher Hannah Arendt had interesting ideas about labour: she insisted on a distinction between “labour” and “work:” She wrote quite a lot about this in her opus The Human Condition but, in short, defined Labour as providing for basic needs, and Work as creating durable things. Arendt, who identified enormous value in both labour and work, seemed to find it bizarre that people do not distinguish between the labour of the body and the work of the hands — between “animal laborans” and “homo faber.” She pondered how some thinkers, notably Marx and Smith, turned instead to a (simplistic) distinction between productive and unproductive work. If Arendt were still with us, I wonder if she’d link many of our world’s problems to our failure to think about, let alone to understand, the essence of our labours. 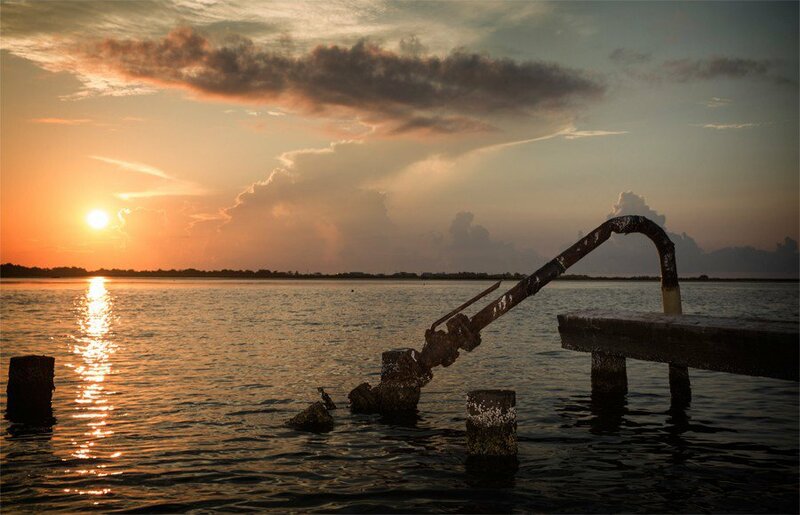 In our Magazine section: The Drowning of the ‘Amazon of North America’: Southeast Louisiana hosts half of America’s oil refineries; pipelines that serve 90 percent of that nation’s offshore energy production and 30 percent of its total oil and gas supply; a vital port; and 2 million people. And, at a rate of a football field every hour, Southeast Louisiana is drowning. the Guardians of the Galaxy mixtapes, and a poignant little essay: Richard Attenborough touched my life. Ignore the IQ Test, advises a piece in Expert Witness, and in Dispatches you might check out a science story about The microbiome you (and your pets) share. You’ll find lots of great free stories inside our site, while much of our original work is behind a paywall — we do not sell advertising. We do need and appreciate your support (a monthly subscription costs less than a cup of coffee), but if you’d like to give us a try before throwing pennies our way, drop me a note at Editor@factsandopinions.com, and I will email you a complimentary day pass. 1. The Human Condition, by Hannah Arendt, especially the chapters Labor and Work. Ever had a clam roll? I know, sounds like a straight line. 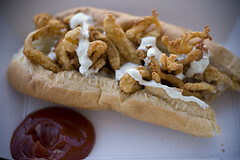 But in the Canadian Maritimes a clam roll is a load of breaded, deep-fried clams in a hot-dog bun, usually with shredded lettuce and mayonnaise. Enjoy one, if you get the chance, because the lowly clam is the latest canary to show signs of expiring in our climate mine. 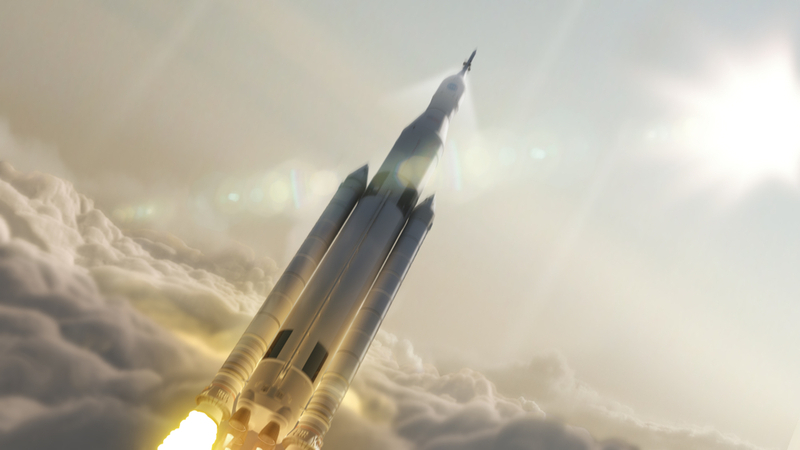 The excess carbon dioxide humanity is releasing into the atmosphere doesn’t all stay there. 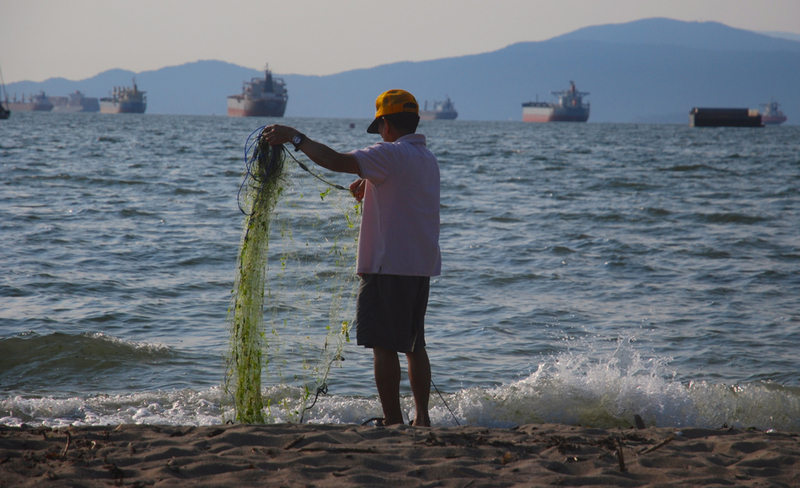 A great deal gets absorbed into the oceans, where it is making them observably more acidic. That is bad for all shellfish: acidy water corrodes their calcium carbonate shells (also a reason to enjoy oysters while you still can.) But biologists have now discovered that clams, which typically burrow into the mud at the bottom of the Bay of Fundy for protection from predators, are avoiding doing so — evidently sensing that the seafloor’s more acid condition will dissolve their shells. This dilemma — be eaten or dissolved by acid — helps explain a decline in clam populations. At the other end of the scale, consider a document leaked from the United Nations’ Environment Program — the organization that produces those once-every-five-years global compendia of climate science — in the last few days. It confirms that the clams’ dilemma is being replicated around our planet, that we humans stand to lose much more than our regional cuisine, and that the singular reason for all of this is one we are well aware of: carbon. … log in first (subscription required*) and click here to read Clam Rolls. *Facts and Opinions is a boutique for slow journalism, without borders. Independent, non-partisan and employee-owned, F&O performs journalism for citizens, sustained entirely by readers: we do not carry advertising or solicit donations from foundations or causes. Why? We appreciate your interest and support: for $2.95 (the price of a cheap brew) you can subscribe to F&O for a month. If that breaks your budget, a one-day pass is $1. A subscription is required for most F&O original work. 1. How did he choreograph an ice show for Olympic skating champion John Curry when Maen didn’t skate? 2. 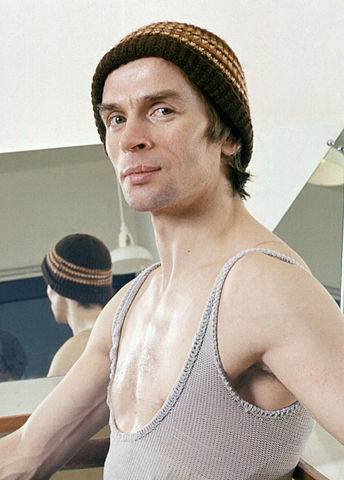 What was it like working with Rudolf Nureyev on The Muppet Show? The New York Times dance critic, Anna Kisselgoff, clearly thought Maen did a good job. When the Curry show opened at New York’s Felt Forum in December 1978, Kisselgoff wrote that Maen’s choreography for Curry’s signature piece, Debussy’s Afternoon of a Faun, was a highlight of the show. Maen had given Curry’s skating movements the “form and structured context of theatrical dance” and in the process had created something unique. “There is a new movement vocabulary emerging here,” wrote Kisselgoff. Clearly, Maen had come a long way from his dance beginnings in small-town Northern Ireland. Brian Brennan’s columnist page is here. That significance is likely to grow early next year, when Mugabe is the odds-on favourite to be selected leader of the 54-member African Union (AU). The stage was set for Mugabe to be given this accolade last week when he was chosen unanimously to be chair of the 15-member Southern African Development Community. Next year is southern Africa’s turn to provide the AU leadership, and Mugabe’s anti-colonial, freedom fighter history (actually, he was a behind-the-scenes schemer, not a fighter) still resonates with his brother leaders. His gross mismanagement of his own country and abuse of his people, a third of whom have fled abroad, is a secondary consideration. 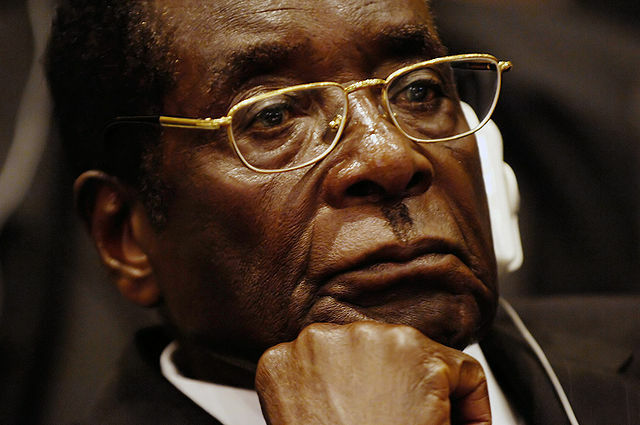 But it will be a feather in Beijing’s cap to have its own man at the head of the AU … click here toread China accepts tribute from its vassal, Zimbabwe’s Robert Mugabe (Subscription required*). Within our site you’ll find a trove of free stories at no charge, but to support F&O, or access the original work behind our paywall, please use the links on the top right of each page to LOG IN or SUBSCRIBE. A day pass to the entire site is $1. Subscriptions range from $2.95 monthly to $19.95 annually. F&O carries no advertising and does not solicit donations from non-journalism organizations. We rely entirely on reader subscriptions. Thank you for your interest and support. Statistics suggest that many states are unwilling or unable to deter crimes against journalists by ensuring that the perpetrators are held to account. The culture of impunity not only infringes the victims’ right to life, personal security and free speech, but also has a chilling effect on the media in general, as well as affecting the public’s right to information. Ebola virus disease typically only occurs in rural and remote areas among resource-poor populations. Until the large, recent outbreak in West Africa, cases of the illness were a rarity. So the fact that we even have experimental drugs for the disease tells a story about how responses to global health crises are shaped by the social and political interests of the developed world. It’s always a bit of a shock when the stern clerics that run Iran display an impish sense of humour. So when Iran’s Foreign Minister, Javad Zarif, was quoted today as offering to help the West’s campaign against the Islamic State militants in Syria and Iraq in return for the lifting of crippling sanctions against Tehran, the natural inclination was to chuckle at his gall and turn the page. 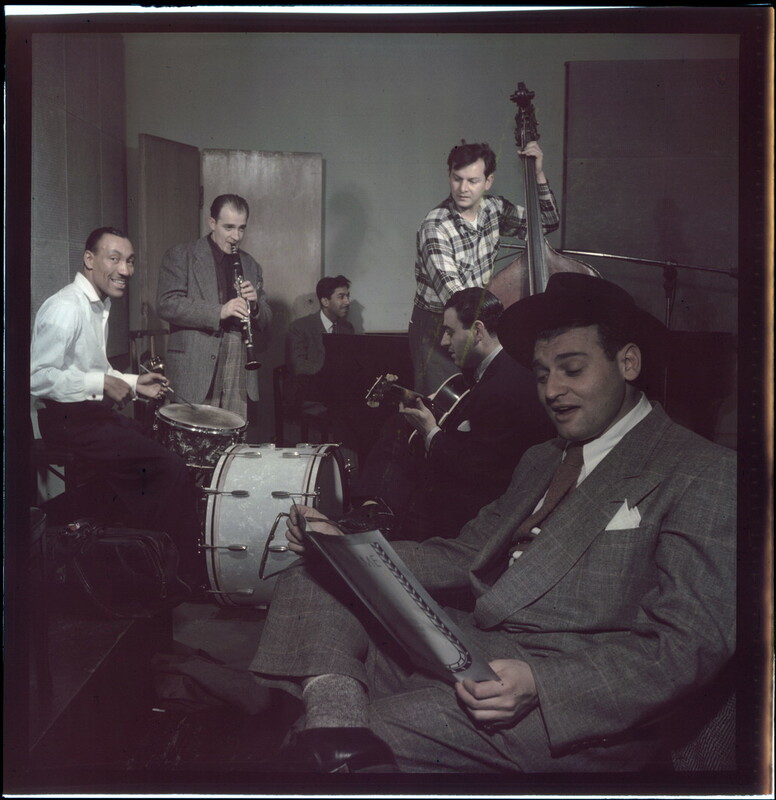 In his heyday, singer Frankie Laine was all over the radio, on records and in jukeboxes, and on the soundtracks of movies and television shows. But when he did an interview with me at age 63 in 1976, he wanted to talk first about his little-known Depression-era career as a marathon dancer. His name then was Francesco LoVecchio and he participated in these endurance contests, he said, both for the opportunity to win prizes and for the chance to make some money singing when the dancers were taking their breaks. Promoting understanding of the interaction between religion and popular culture allows us to see that religion isn’t a hermetically sealed set of ideas untouched by the contemporary world… it is a dynamic and shifting force. Like Doctor Who, religion evolves, changes and regenerates in different cultural situations – and studying it is a real “adventure in time and space. ProPublica has done a round-up of some stellar journalism about how California’s drought — possibly the driest in half a millennium — is affecting agriculture, business and living conditions in America’s most populous state..
A legal expert wonders if it’s time for the United Nations Security Council to become pro-active in protecting journalism. 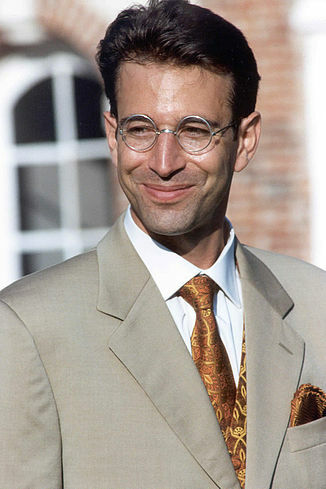 Daniel Pearl, Wall Street Journal correspondent, abducted in Pakistan in 2002 and beheaded in a manner copied by the murderers of freelance journalist James Foley this month. READ: International law fails to protect journalists from savagery. The vicious execution of US journalist James Foley by militants of the Islamic State deepens the concern that international law and diplomacy may be ill-equipped to address crimes against media workers reporting from conflict zones. The video depicting the decapitation and cautioning Barack Obama to end military operations in Iraq displays a modus operandi typical of terrorist negotiation strategy. It evokes the murder of freelance journalist Enzo Baldoni in 2004 by the Islamic Army in Iraq, after the fundamentalist group attempted to use the hostage as a leverage tool for an ultimatum requesting the withdrawal of Italian troops from Iraq. It further echoes the murder of Wall Street Journal correspondent Daniel Pearl, abducted in Pakistan in 2002, whose captors posted the video of the beheading as a warning after unsuccessfully demanding the release of Guantanamo Bay Muslim prisoners. Unlawful killings have also been used as a tactic to inhibit the dissemination of information and critical views, as in the kidnapping and shooting of US freelance journalist Steven Vincent by Islamic extremists in Iraq in 2005. *Facts and Opinions is a boutique for slow journalism, without borders. Independent, non-partisan and employee-owned, F&O is sustained entirely by readers: we do not carry advertising or solicit donations from foundations or causes. Why? We appreciate, and will continue with, your interest and support: for $2.95 (the price of a cheap brew) you can subscribe to F&O for a month. If that breaks your budget, a one-day pass is $1. A subscription is required for most F&O original work. Subscribe for free to Frontlines by entering your address in the form on the right (we won’t share your address), or follow us on Facebook or Twitter. The Doctor returns on Saturday. Oh. Why, that would be Peter Capaldi, the latest actor to play the science fiction character Doctor Who. He is apparently loved by nerds, muggles and regular folk alike as he and his companions “travel through time and space in a miraculous police box called the TARDIS.” That’s the description by Netflix on one of the many Doctor Who series it offers. 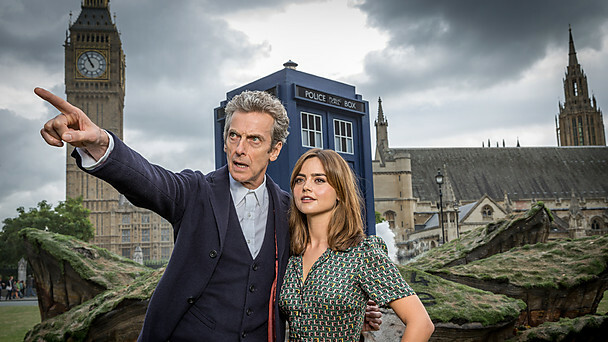 The new series can be seen in many countries on television, for those who still have one of those antiquated devices, or live-streaming: this fan site, Dr. Who.com, lists the channels, most of which have online sites, airing the new show. The teaser trailers and articles that have been tantalising fans for months are now reaching a crescendo, with the first episode of the new series due to air on August 23. And they promise a new era. The new Doctor, Peter Capaldi, is already being promoted as offering a darker take on the role than his predecessor Matt Smith, and the production team have highlighted a slower pace of storytelling and less flirtatious relationship between the Doctor and his companion Clara (Jenna Coleman). The choice of terms is interesting. Two are specifically religious concepts – the soul and divinity – which might initially appear out of place in a science fiction series. But this is far from the truth … read Doctor Who: Supernatural, Religious — and a teaching tool? *Facts and Opinions is a boutique for slow journalism, without borders. Independent, non-partisan and employee-owned, F&O is sustained entirely by readers: we do not carry advertising or solicit donations from foundations or causes. Why? We appreciate your interest and support: for $2.95 (the price of a cheap brew) you can subscribe to F&O for a month. If that breaks your budget, a one-day pass is $1. A subscription is required for most F&O original work. Subscribe for free to Frontlines by entering your address in the form on the right (we won’t share your address), or follow us on Facebook or Twitter. I was doing just fine ignoring the ice bucket trend, until actor Patrick Stewart wowed the world with his response to the challenge and made me look. It seems silly, but it turns out that silly — here, asking people to dump icy water over their heads — is a terrific way to fund-raise. Due to its ice bucket challenge, the American ALS Association said today it’s received $53.3 (U.S.) million in donations, compared to $2.2 million during the same time period last year. The challenge allowed Canada’s ALS charity to boost its fundraising goal from a paltry $10,000 (Canadian) to $3 million, reported Global news. There are confusing aspects to the promotion. It’s unclear where it originated, and whether the first participants designated general charity or ALS as the specific recipient. Oddly, it challenges people to *either* dump water on their heads *or* write a cheque for ALS – with a third option of doing both. As it turns out, most people are gracious enough to do both. YouTube, at the time of this post, offers some 1.1 million videos related to “ice bucket.” A Google search for “ice bucket challenge” delivers nearly 80 million hits. A deluge of news stories ranges from New York Times reports of funds raised to icky photos of wet celebrities to a brief about an ice bucket Halloween costume. Recently some firefighters helping in a challenge were injured when their truck was energized by an electrical wire; that one made international news. Sceptics, predictably, have protested. Californians, whose state is in the midst of a brutal and historic drought, are asked to dump dirt instead of scarce water on their heads. Critics accused Chinese businessmen of doing the challenge, and vying over who was first, of shameless marketing. Critics wrote scathingly about problems with the terms of the challenge (Time) or ethical debates over of ALS research using animals (Pamela Anderson), and use of stem cells — one anti-abortion group called ALS research part of a “culture of death.” “A lot of the participants are probably spending more money on bagged ice than on ALS research,” sniffed Will Oremus in Slate. “Narcissism masked as altruism,” snarked Arielle Pardes in Vice. Social media feeds flooded with outraged references to U.S. water boarding torture when former American president George W. Bush took the challenge. My own first reaction to this phenomenon was to wonder how similar attention could be lavished on top killers that are grotesquely underfunded, like malaria and diarrhea, or similar good will could be turned to the countless horrors in the world. I decided I was being churlish. I think the ALS organizers should ignore the critics — they caught a wave, and good on ’em. I’ll bet, at least after their brains thaw, far more people know the name Amyotrophic lateral sclerosis, the progressive neurodegenerative disease that’s often called Lou Gehrig’s disease. Finally, I nominate Patrick Stewart for a Class Act award for his own ice bucket challenge — see the video below. One quibble: someone please – please! – tell Stewart it’s sacrilege to pour great whiskey onto ice. In the summer and fall of 1932, Laine and his partner, Ruthie Smith, danced for 145 days straight at a club in Atlantic City, New Jersey. They shared $1,000 in prize money (“You can figure out how much an hour that worked out to,” he said) and got their names into The Guinness Book of World Records. Laine was 19 and doing whatever it took to survive economically. Competing in marathon dance contests was a good way to make money, he said, because “we had no laundry bills or rent to pay during the time we were dancing … log in first to read From Marathon Dancing to Pop Stardom: Frankie Laine (subscription*). Why did the rapid global warming that characterized the latter part of the 20th century slow down over the last 15 years or so? Many different theories have been proposed, but a new study suggests that a massive movement of heat from shallow surface waters to deep regions of the Atlantic and Southern Oceans — but not the Pacific Ocean, as many researchers had predicted — might be responsible. Xianyao Chen and Ka-Kit Tung analyzed data from profiling floats, or oceanographic sensors that can move vertically throughout the water column, and traced the pathways that heat has taken through the world’s oceans since the turn of the 21st century. The oceans are capable of storing about 90% of the world’s surface heat content, and the researchers suggest that most of the excess heat that would have otherwise continued to fuel global warming is currently stored in the basins of the Atlantic and Southern Oceans. 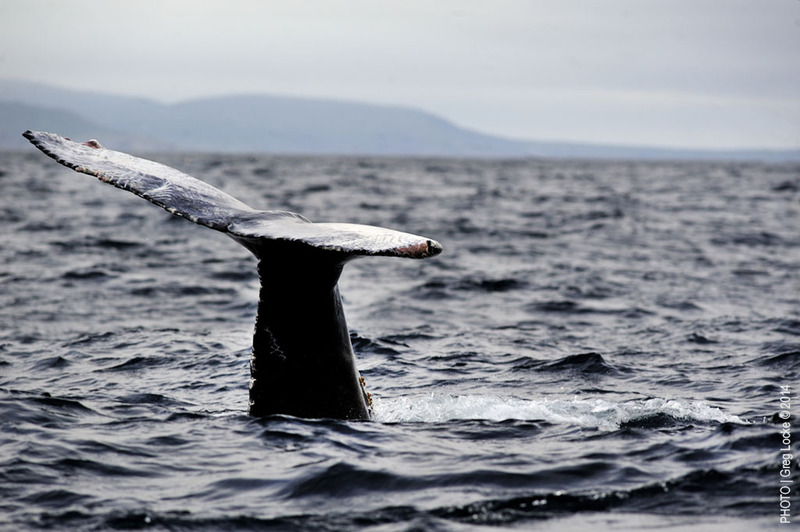 The researchers also suggest that a sudden shift in salinity that corresponded with the slowdown of global warming at the beginning of the 21st century may have triggered this migration of heat to deeper waters. Historically, similar events have lasted 20 to 35 years, according to Chen and Tung. Consequently, the researchers suggest that global warming will pick back up in 15 more years or so, when heat returns to the surface waters. Facts and Opinions is a boutique for slow journalism, without borders. Independent, non-partisan and employee-owned, F&O performs journalism for citizens, sustained entirely by readers: we do not carry advertising or solicit donations from foundations or causes. Why? We appreciate your interest and support: for $2.95 (the price of a cheap brew) you can subscribe to F&O for a month. If that breaks your budget, a one-day pass is $1. A subscription is required for most F&O original work.